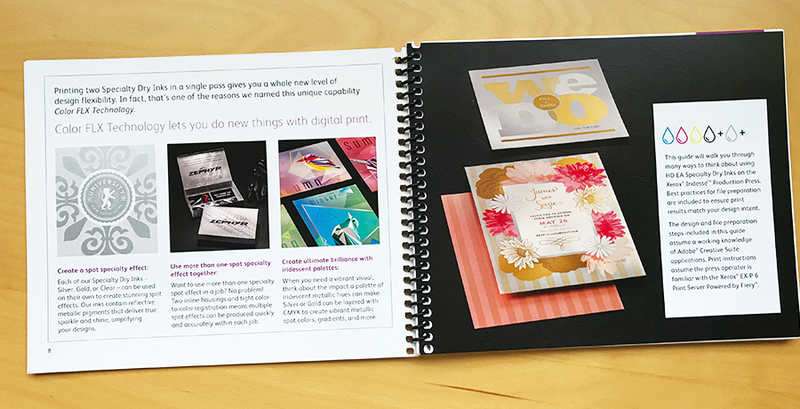 Full-color digital printing began as a pretty basic alternative to traditional offset production, making it possible to print certain jobs quickly and cost-effectively. 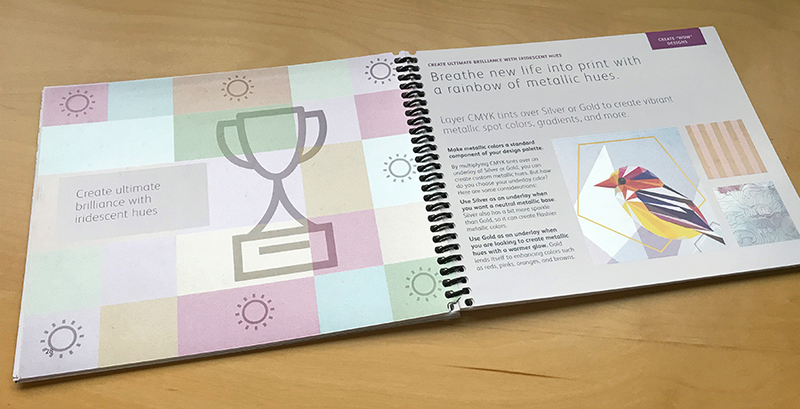 In recent years, some specialty inks—such as metallic gold and silver—have also become available, giving digital print service providers a way to offer higher-margin enhancements. 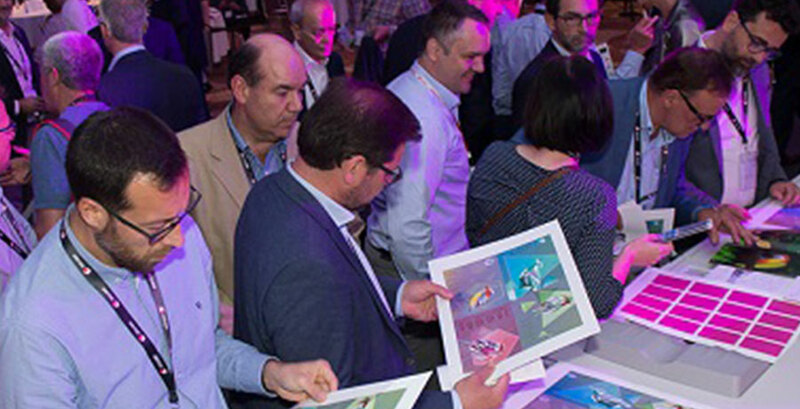 The Xerox® Iridesse™ Production Press revolutionizes the digital specialty print opportunity, making it possible to create never-before seen specialty enhancements without sacrificing the cost and turnaround benefits of digital. 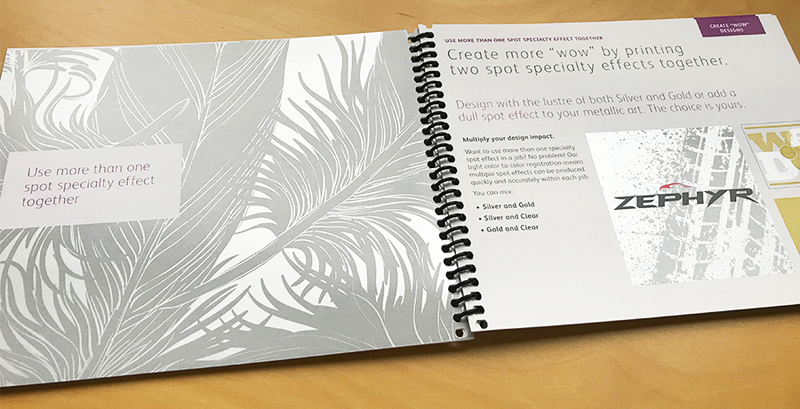 The press can apply up to two specialty colors in one print pass, unlocking the potential for new metallic hues and other effects that aren’t possible anywhere else. Xerox set an aggressive sales goal for Iridesse, which required a drastically shortened sales cycle. 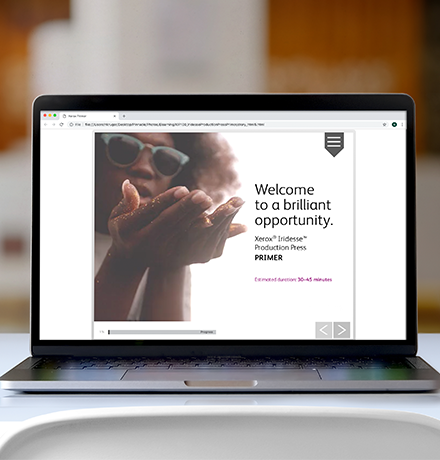 Zimmet Group created an integrated marketing + sales enablement program that not only helped Xerox meet their goals—we crushed them. One month following launch, the order pipeline was filled 2x over their stated goal. 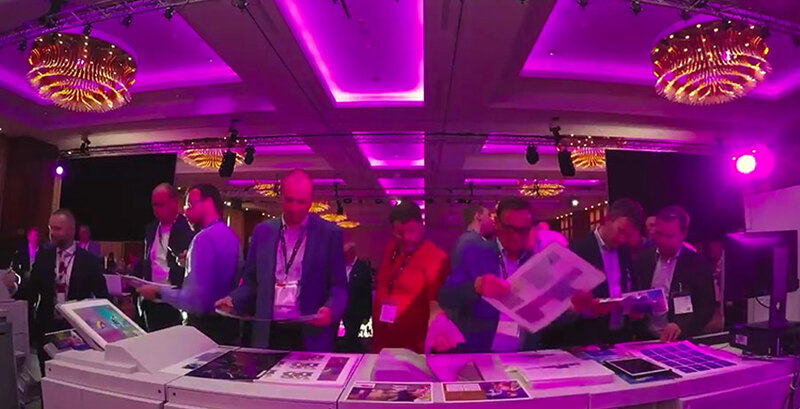 Supporting Xerox’s global sales goal required that we move beyond a traditional approach to product marketing collateral in favor of a “show, not tell” strategy that put the press’s brilliant new capabilities center stage using Augmented Reality and Iridesse-produced marketing tools. 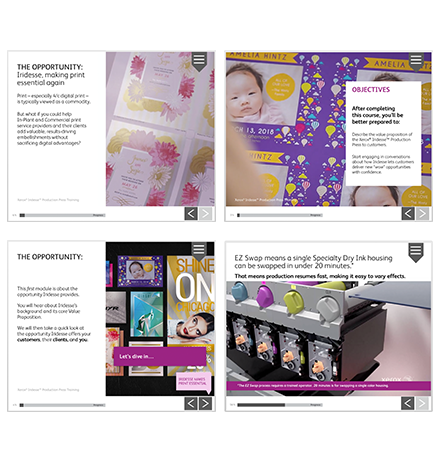 We pushed the boundaries of digital print. 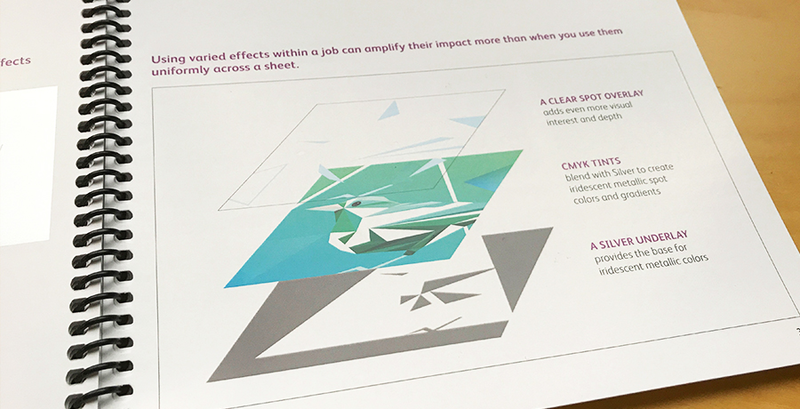 A portfolio of print samples was developed to wow, intrigue, and inspire with never-before-seen specialty effects. Similar effects are used in the product collateral, elevating it to become a sales showpiece called the Desk Demo Signature Collection. We brought the press to customers, virtually. At the heart of the Desk Demo Signature Collection is a marker-based Augmented Reality experience that activates a virtual demo room complete with press walk-around, rich 3D technology animations, and a customer testimonial video. An additional markerless Augmented Reality experience allows reps to place a true-to-scale Iridesse Production Press in the room with customers so they can virtually experience how this game-changing product would look on their production floor. Both Augmented Reality experiences were built on the BLUairspace platform and deployed via the Solimar Systems AR app. We gave new Iridesse customers immediate paths to success. 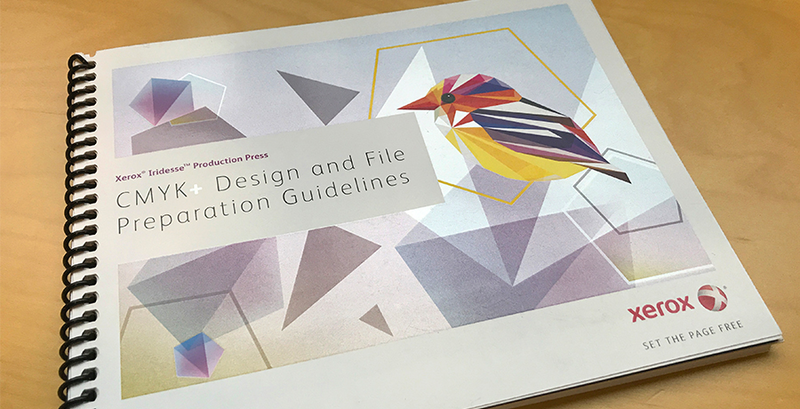 A Design and File Preparation Guide and How-To video series capture best practices from Zimmet Group’s creative expertise with the press, demystifying Iridesse effects for customers and helping them build profitable digital specialty businesses. We made the sales force an integral part of our efforts. Our comprehensive Desk Demo Signature Collection was at the heart of an intensive sales force activation campaign also developed by our team. Video and eLearning helped baseline each sales rep worldwide. They then received demo guidance, coaching, and feedback via interactive workshops held globally, ensuring each region was prepared to use their sales tools successfully. 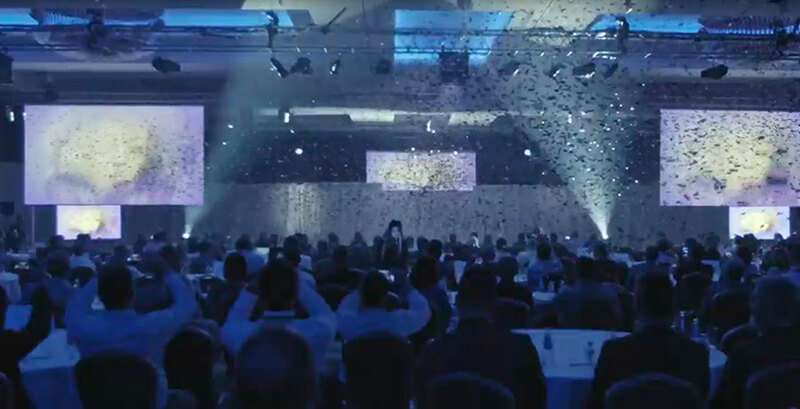 Our work helped direct Xerox’s digital, social, event, and PR teams, ensuring that communications were consistent across channels. Global sales goals were overachieved in the 6 months after launch, generating millions of dollars in extra revenue.